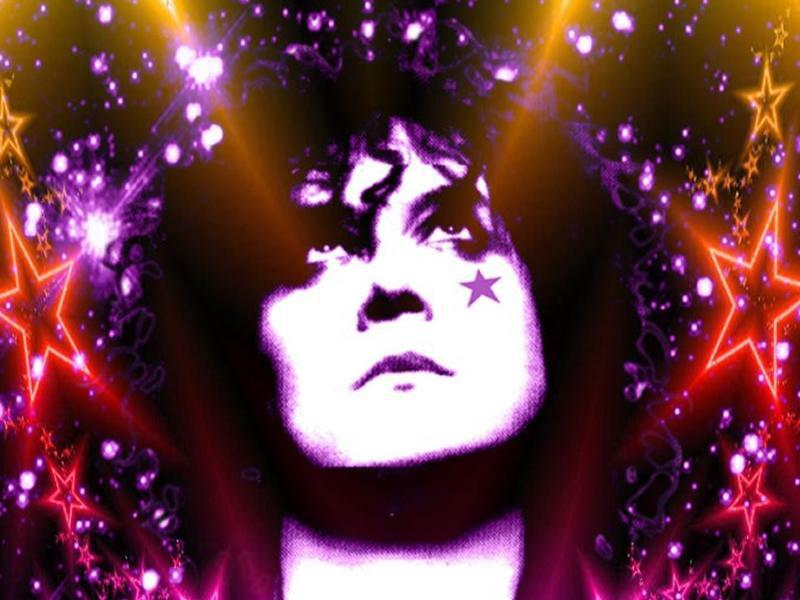 ‘Get it On’ when T.Rextasy play all of Bolan's biggest hits this October at the Pavilion Theatre Glasgow! T.Rextasy are the world’s only official tribute band dedicated to Marc Bolan & T.Rex, and the only band endorsed by Bolan’s family, estate, original ex-members of T.Rex, and Bolan’s catalogue management. Consistently described by many as ‘legendary’ and ‘beyond the boundaries of tribute’. While we take every opportunity to ensure the details for T.Rextasy are accurate, we always advise that you contact the event organiser before setting out for the event to avoid disapointment.